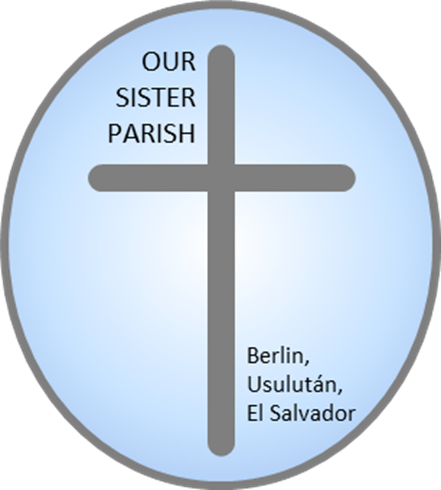 The Pastoral Team who assist with local social and economic development projects in and around Berlin, El Salvador. Don Justo Coffee with Dignity boasts a delicate flavor, rich aroma, and medium body; a result of a careful selection of a variety of 100% Arabica plants. Purchase Don Justo Coffee with Dignity using a secure transaction provided by PayPal. You can pay using a credit card or a PayPal account. Note: Your phone number is a required field. Phone numbers will not be shared. Occasionally we are unable to complete an order due to a faulty email address and need to contact the purchaser by phone. Thank you! TIP: Click "Continue Shopping" in the upper right-hand corner to add other types of coffee to your order. NOTE: PayPal will send an e-mail receipt for your transaction confirming payment and including a copy of the payment details. The following chart will be used to calculate shipping charges.